This past week I finally feel like I am back to normal. One day into week 14 this popped up in my Glow Nurture App, and it’s definitely accurate! My ultrasound photos are pinned up on the refrigerator, so it’s nice to have that constant reminder even though it may not feel that way because of how normal I feel. My morning sickness has officially subsided, so I am getting back on track with my eating. Yesterday I planned out two weeks worth’s of healthy meals and went grocery shopping. 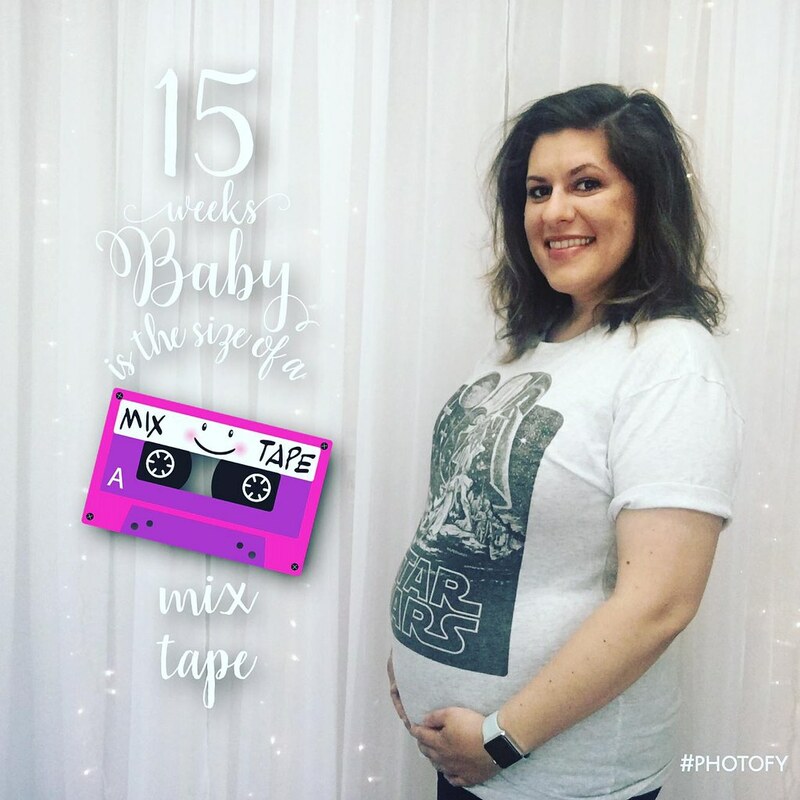 I finally got my gender ultrasound scheduled! With the way my health insurance works, I had to get authorized to go to Sutter Imaging instead of Mercy Imaging so I was waiting around on my doctor’s office to get that all figured out. The appointment is scheduled for July 3rd, which puts me at 21 weeks + 2 days. We plan on doing a small gender reveal party on July 30th. On Saturday I spent all day hitting up thrift stores, consignment stores, and antique shops in hopes of finding a dresser I could repurpose as a changing table. Feeling defeated, it dawned on me that I just might already have access to the dresser I had in mind. 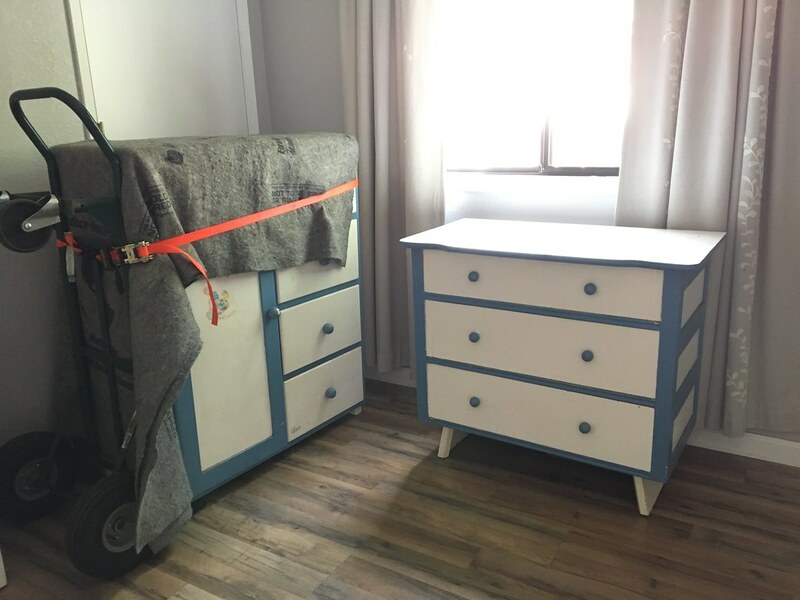 Yesterday, Joshua and I went over to my parents house where we took my old nursery furniture off their hands, one of which included the perfect dresser! The other item is a mini wardrobe with a closet on one side and drawers on the other. Both of these were technically my mom’s nursery furniture, then mine, and now will be my future child’s nursery furniture. Obviously, they need a new paint job, but hey it’s one less item I have to buy!